Adobe Premiere is a powerful and useful video editing software for both professional and novice video editors. Dozens of great video editing features are offered. Meanwhile, there is always room for customization, extras and just plain cool add-ons that are too niche for Adobe to produce themselves. Here is our choice of tools and effects we find the most useful for your reference. Neat Video is a great plugin for Premiere, it only has a single function, and that is noise reduction. It is very good at it. Some may say this is cheating. There is a reason for this, and that is that After Effects enables you to create anything you can dream of wanting within the Premiere environment. Graphics, transitions, titles and templates, composites and a myriad of other options can be created and imported directly into Premiere, as part of the same suite they integrate perfectly and enable smooth transitions between a Premiere project, creating an effect or graphic in After Effects, and implementing it within the Premiere Project. There are other plugins that appear in this list that are extremely capable for a specific scenario, but there are none with the breadth of ability that After Effects brings to the table. There are many occasions that you may encounter problems importing and editing your video files in Adobe Premiere Pro (Premiere Pro CC included). 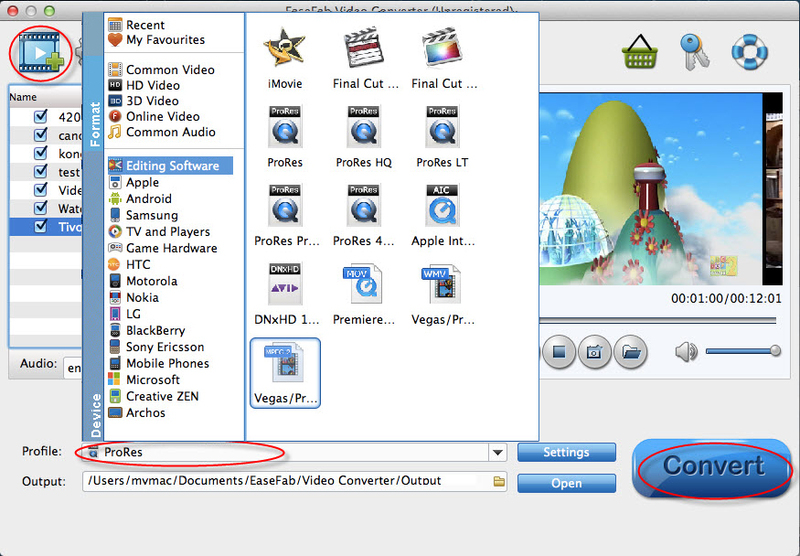 In such a situation, you can adopt EaseFab Video Converter for Mac / Video Converter for help. By running it, there's no need to set the codec by yourself: the program has three optimized presets for Adobe Premiere. With it, you can perfectly solve video (including MTS, M2TS, AVCHD, MXF, XAVC, MKV, XAVC S, MOV, MP4, AVI, etc.) incompatible issues with Adobe Premiere Pro. 1. Run the program and click "Add Video" button to load source media files. 3. Click "Convert" to start the conversion from video to Premiere.